We grooved, toasted and shared our secrets. 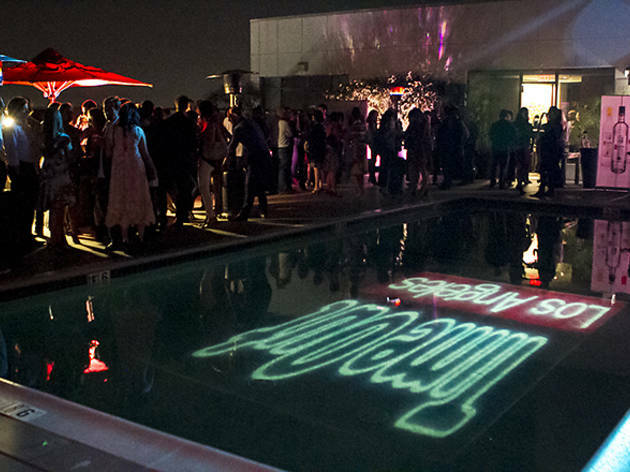 Check out the highlights from our launch party at the Andaz hotel's rooftop lounge. Roll sound! 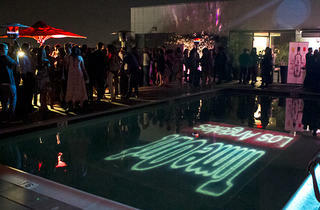 Time Out Los Angeles' launch party rocked the roof of the Andaz! Guests enjoyed washboard-thumping jazz from the California Feetwarmers, cool tunes from DJ Moderna, live music from the Record Company, and some fairly "accurate appraisals" by the performance duo the Bumbys. Delicious bites from Andaz; smart libations from Ketel One, Alamos Wines and Peroni Beer; and sweet salted caramels from Sunny Spot rounded out an evening to remember. And our pals at the Video Mouse didn't miss a thing. Check out the highlights from Time Out LA's launch party.